Looking for some playful accessories to brighten up your spring? 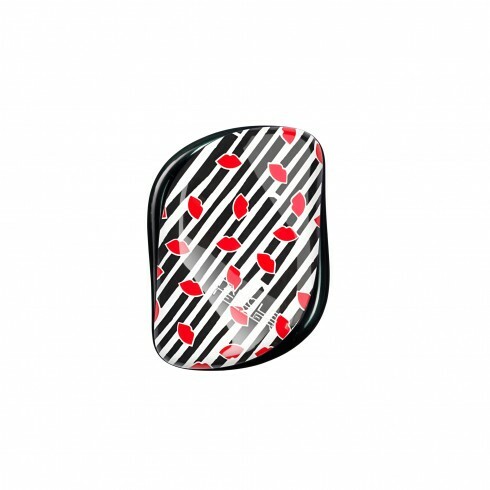 We pick our favourites from the Spring Summer 16 collection by British accessories designer Lulu Guinness. 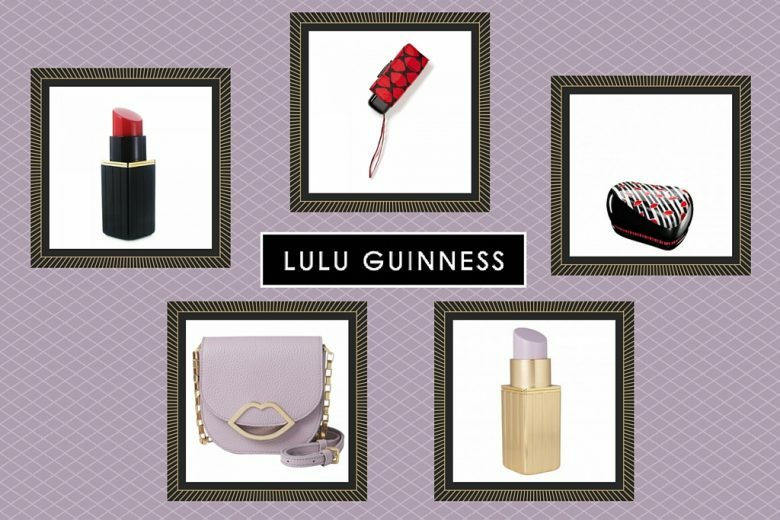 Here are our five favourite items from the latest Lulu Guinness collection (clockwise from top left in the main picture). 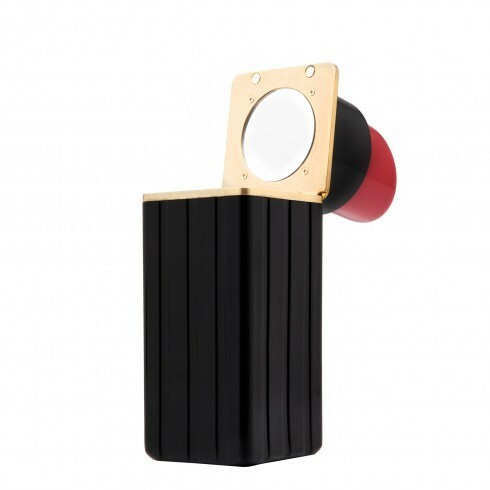 Whatever your lipstick colour this quirky clutch will certainly be a talking point on an evening out or an ice breaker at any social function. If you need to reapply your own lippy the top flips open to reveal a handy mirror too. The hardest part of this perspex clutch will be deciding which colour to plump for! 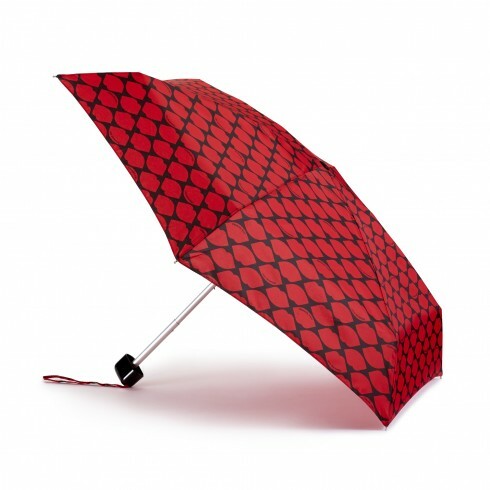 If you want a compact umbrella then look no further than the ‘tiny’ umbrella in the brand’s signature lip print – it’s sure to brighten up your day whatever the weather! Use a Tangle Teezer successfully on your little ones and fancy one for yourself? This design is a sophisticated version that will look stylish in your handbag. Love the lipstick clutch but not in red? It’s also available in light magenta and gold! We love a cross body bag and this is the perfect pastel, soft magenta for the season, and petite enough for summer social events, allowing you to be hands free. Champagne anyone?